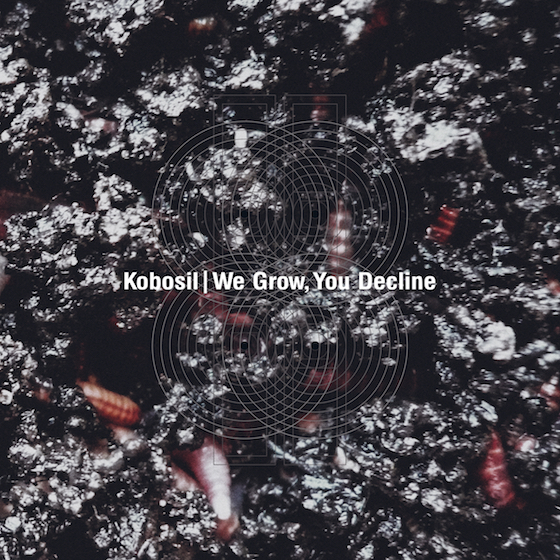 We Grow, You Decline is a bold statement from Kobosil‘s growing musical repertoire and a reflection of his multi-faceted artistic development by expressing his own artistic voice without ingratiation in the form of conformity. Music, bright like a smile and dark as the soul. The album adds new aesthetics to the Berliner’s production style by conveying a certain darkness and distance while keeping some easy and gentle touch.